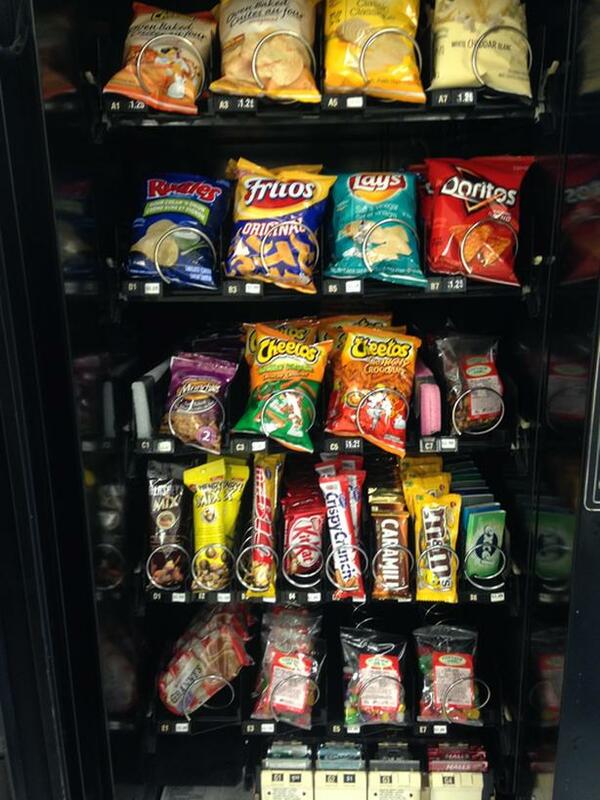  Log In needed $20,000 · 13 Machines - Carleton Place Vending Route for Sale! This is an established, profitable vending route with strong locations. Any questions, feel free to ask. Serious inquiries only. No seller financing available. Make me an offer.